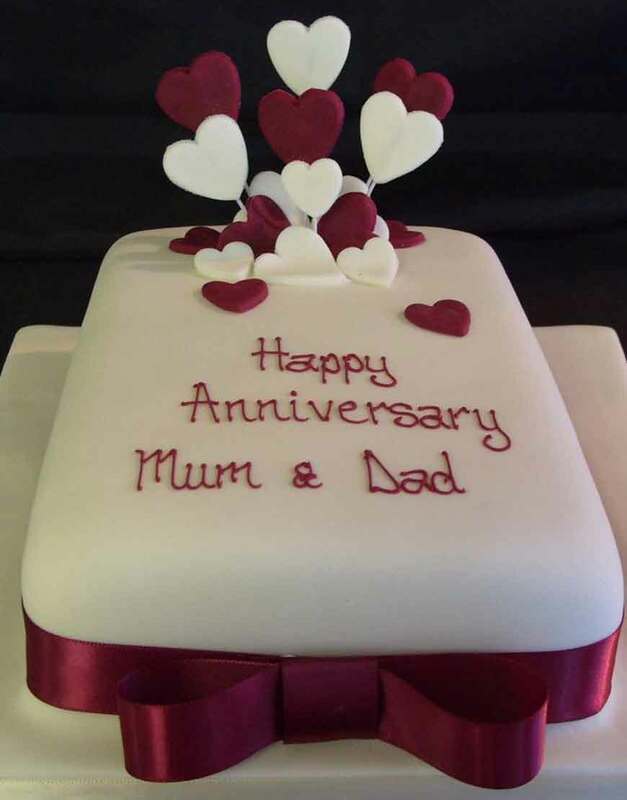 You can gift this beautiful cake to your sweetheart partner, parent, friend etc. It captures the feeling so beautifully. Its made from yummy ingredients and it looks so amazing. In all likelihood this cake will become a showstopper in the Anniversary party you are planning to organize. All loved ones will relish this most delicious offering.